The bad blood between Anthony Smith and Lumumba Sayers spilled over into the cage in an action-packed fight that lasted less than a single full round. Smith put an end to the talk with a triangle choke that forced Sayers to tap almost immediately at 3:52 of the opening stanza. “Strikeforce: Rousey vs. Kaufman” takes place this evening at Valley View Casino Center in San Diego and features a women’s bantamweight title bout between champion Ronda Rousey (5-0) and former champion Sarah Kaufman (15-1) in the main event. The ProMMAnow.com (www.prommanow.com) staff weighs in with their thoughts and predictions on the “Strikeforce: Rousey vs. Kaufman” fight card taking place Saturday night, Aug. 18, at Valley View Casino Center in San Diego, Calif., and airing LIVE on Showtime and Showtime Extreme. 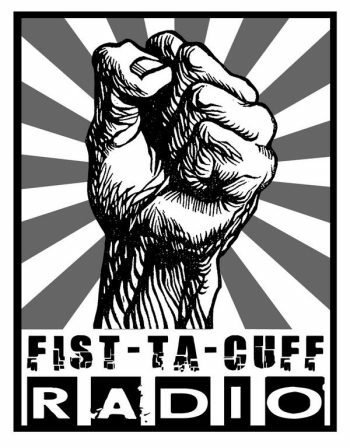 Tune into Fisttacuff Radio tonight for Episode 151 as we talk to guests Lumumba Sayers, Shah Bobonis, Tiffany Van Soest, and discuss UFC 150 at 10:30 p.m. ET / 7:30 p.m. PT. Lumumba Sayers made a quick statement against Scott Smith. Sayers used his hands to setup his ground game, and then put Smith away with a guillotine choke just 94 seconds into the fight. We’ve got three fighters competing this weekend on the show tonight. Two are from Strikeforce and the other from the UFC. Also, the Mad One returns to recap UFC 144. The Nevada State Athletic Commission has released the payouts for Strikeforce Challengers 20 which took place Friday night, Nov. 18, at the Palms Casino Resort in Las Vegas. 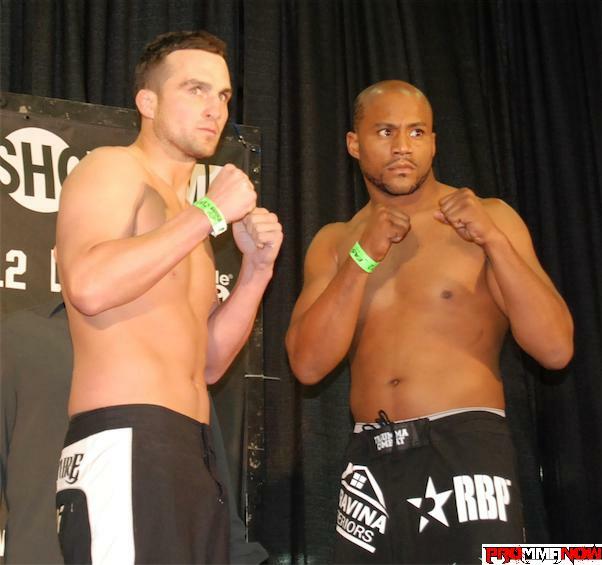 “Strikeforce Challengers 20: Britt vs. Sayers” takes place this evening at the Palms Casino Resort in Las Vegas and features a middleweight match-up between Antwain Britt (11-5) and Lumumba Sayers (4-2) in the main event. Olympic judoka Ronda Rousey returns against Julia Budd in the co-headliner. Tonight’s event features Fedor Emelianenko vs. Dan Henderson, Marloes Coenen vs. Miesha Tate, Robbie Lawler vs. Tim Kennedy, Paul Daley vs. Tyron Woodley and Tarec Saffiedine vs. Scott Smith.